Midlands based agricultural parts and accessories supplier, Bepco UK Ltd, now offers more than 8,000 glass products developed specifically for agricultural and off highway applications. Glass products offered by Bepco are supplied under the Glassinter name, the company’s own brand for premium glass. Bepco’s parent company, TVH Group, purchased GDI – the leading independent supplier of glass, in 2017 to ensure full control of product development and to develop revenue opportunities through its worldwide customer base. The Glassinter branded range offers glass products compatible with 64 major brands of machinery; from Amman to Zetor. Safety and durability is at the heart of Glassinter products with systematic quality controls to adhere to R43 and DOT specifications; ensuring original equipment standards are not only achieved, but also improved upon. 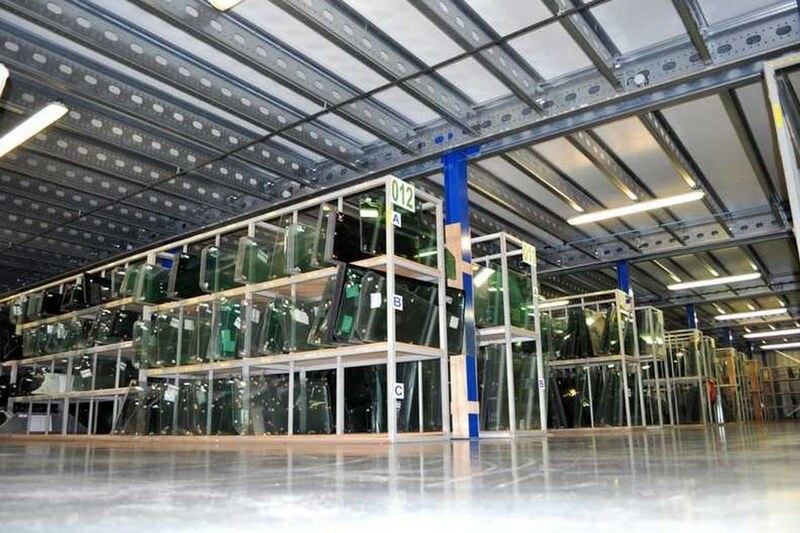 The recent integration of Powys based glass and parts supplier, Cab Parts & Accessories Ltd, has further boosted Bepco’s presence within the glass market. 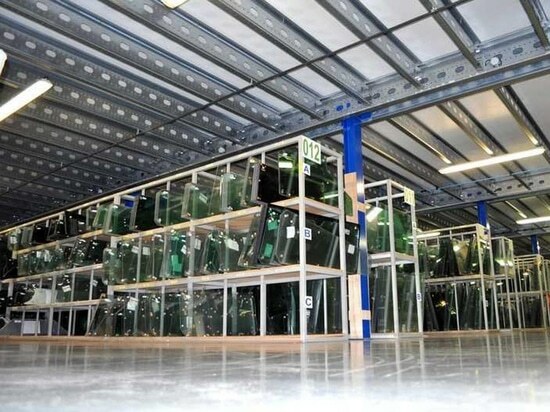 Bepco UK now boasts over 45,000ft2 of warehouse space available to stock and dispatch more than 25,000 individual SKUs. A further 85,000 SKUs are also available from their European warehouses, firmly positioning Bepco as the country’s leading supplier of agricultural parts and accessories. If you’d like to find out more or discuss your requirements further; please call +44 (0) 1299 252 270, email info.uk@bepcoparts.comor current customers can consult their local Area Representative.